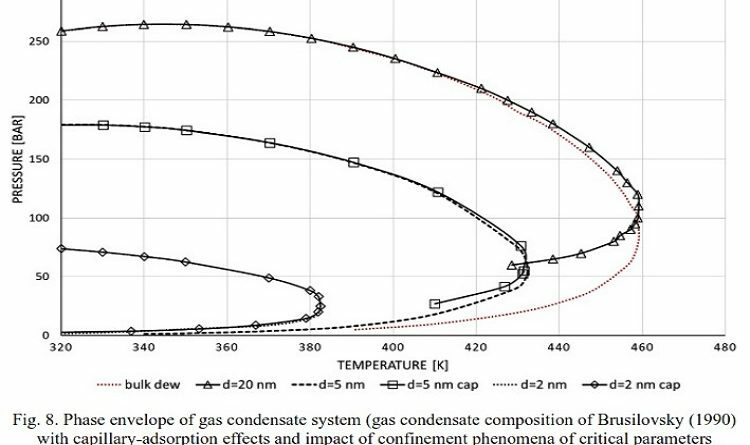 This research paper on Simplified Wellbore Flow Modeling in Gas-Condensate Systems was presented in Annual Technical Conference of SPE in 2004. You can download it in the pdf form for absolutely free on Petroleum Pdf! God bless u, please mail the practical formation evaluation to my Email address?